Helis explode when landing on seams. There is another thread, but I can't find it. I originally thought that landing directly above the flag caused a heli to explode. 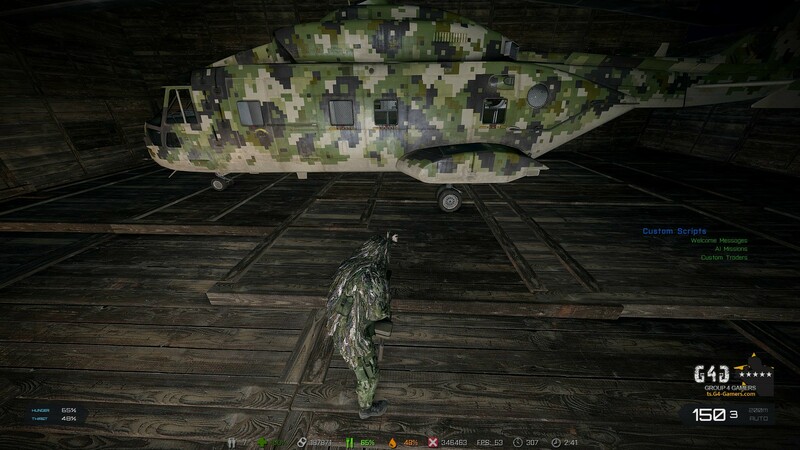 I am now convinced that landing on floor seams is causing helis to explode. This is costing people a lot of poptabs and patience for this mod. As a work around, I have set another set of floors on top of the existing floors, overlapping them across the seams.